Graham was born in 1980 in North Essex. Exhibiting regularly in East Anglia, Bristol and London, Graham’s work is regularly shown at the annual exhibitions of The Royal Institute of Oil Painters, The Royal Society of Marine Artists and The Royal Society of British Artists at the Mall Galleries, London. In 2012 Graham’s work was selected as part of the Lynn Painter-Stainers Prize Exhibition, touring the Mall Galleries and WH Patterson, London. Also in 2012 Graham received the Menena Joy Schwabe Memorial Award for an outstanding oil painter at the Royal Institute of Oil Painters annual exhibition. He was the winner of the Daler-Rowney Prize, IEA Committee’s Choice for a group of paintings shown at the Institute of East Anglian Artists annual exhibition in 2013 and was selected for the Frank Herring Award at the Royal Institute of Oil Painters exhibition in 2014. After being elected an Associate member of the Royal Institute of Oil Painters in 2013, Graham was elected a full member following the 2014 annual exhibition. 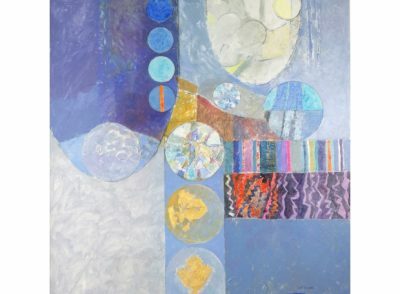 Graham is also a member of the East Anglian Group of Marine Artists and an Associate member of the Institute of East Anglian Artists. Initially working outdoors, studies are brought back to the studio. Gathering inspiration from the subject first hand is very important to me and helps to identify the essence of the work. 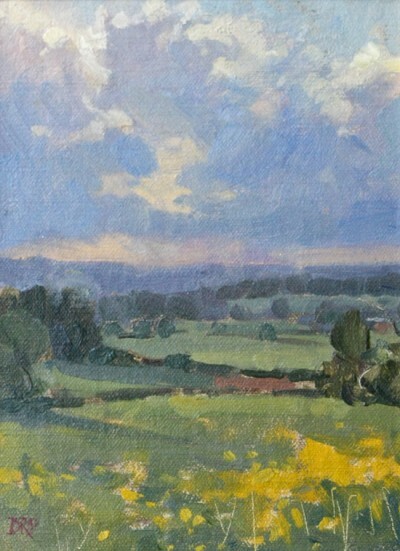 My aim is to keep a fresh painterly quality, simplifying the landscape in oil paint. Placing colour and tones against each other, the shape of brush strokes and the paint surface are all as important to the painting as the subject itself. My inspiration comes from the landscape and coastline of East Anglia throughout the seasons.